Get ready for the exciting weekend filled with events! To help you decide on how to get the best out of this weekend, we have singled out our top 6 favorites! A long tunnel adorned with flowers and colorful lights will be erected at Medina Centrale where the activities will include a street parade. 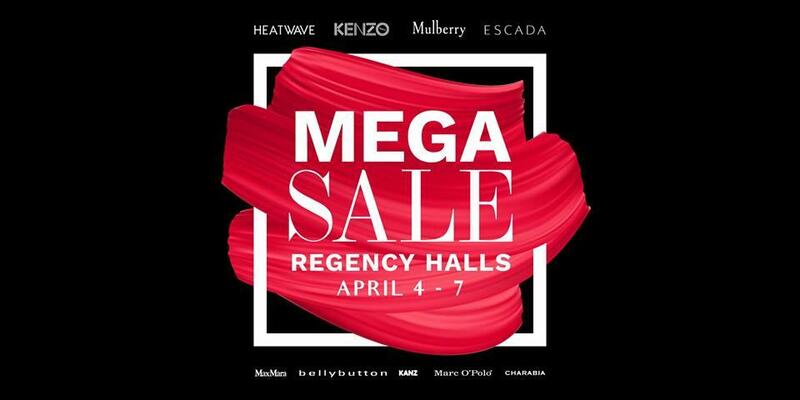 With up to 80% off on some of the leading luxury brands like KENZO, ESCADA, MULBERY, among many others, the MEGA SALE hosted by Bin Yousef Fashion and Heatwave Qatar is sure to delight the shopaholic in you! This is one sale you simply can’t miss as it brings you a chance to get your hands on some gorgeous items at amazingly affordable prices! The sale lasts for only four days from April 4 to April 7 and will be held at Regency Halls, directly opposite The Mall shopping center on D Ring Road from 10 am to 10 pm. 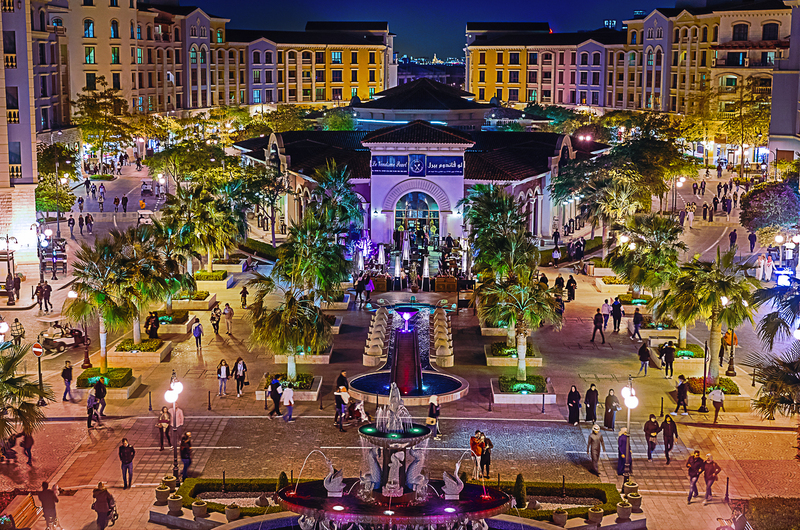 Bin Yousef Fashion continues to bring the people of Qatar truly enjoyable shopping experiences with a host of sales organized over the year. So get your shopping buddies together for this ultimate shopping experience that is all set to kick off next week with a spectacular collection of branded items! Click here for all the details you need for this event. 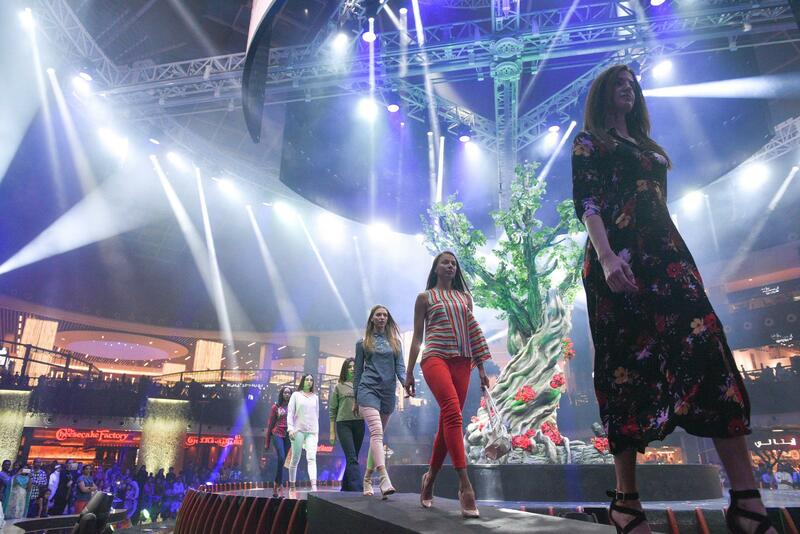 The fashion shows, taking place from 4-6th April, will be featuring women’s, men’s and children’s Spring/Summer collections from 47 of shopper’s favorite brands including Pronovias, Per Lei Couture and Sacoor Brothers, among many more. Entry: Click here to check out the ticket prices. 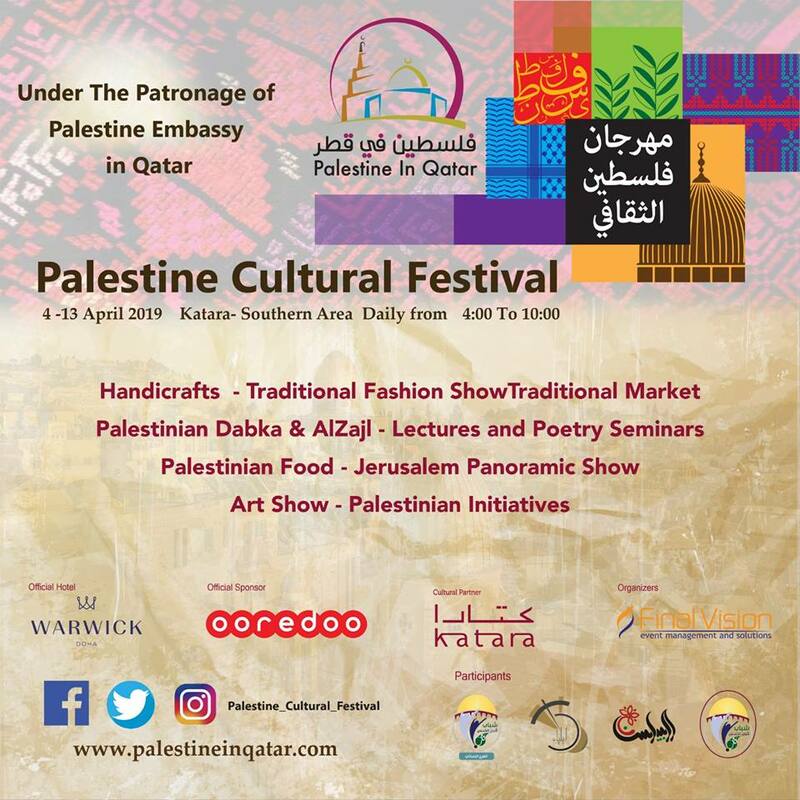 Katara Cultural Village is hosting Palestine Cultural Festival under the patronage of Palestine Embassy in Qatar from April 4 to April 13. Entry: For registration, please click here. 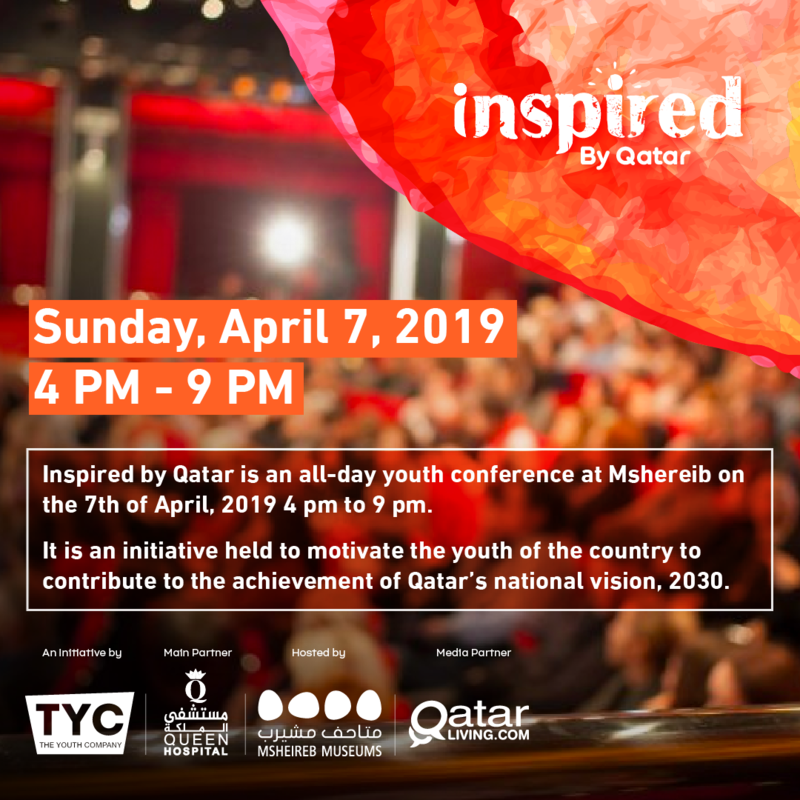 The Youth Company invites everyone to Inspired by Qatar at Msheireb Downtown Doha on April 7, 2019 from 4:00 pm to 09:00 pm. Inspired by Qatar is a one-day youth conference towards Qatar National Vision 2030, brings together the country’s top speakers and influencers to speak about education, sports, business, arts and others. As a consequence of the blockade that happened against Qatar, unity among the residents of the country, Qataris and non-Qataris alike, is needed more than ever before. Although it was not apparent from the resident’s point of view, Qatar was affected economically. 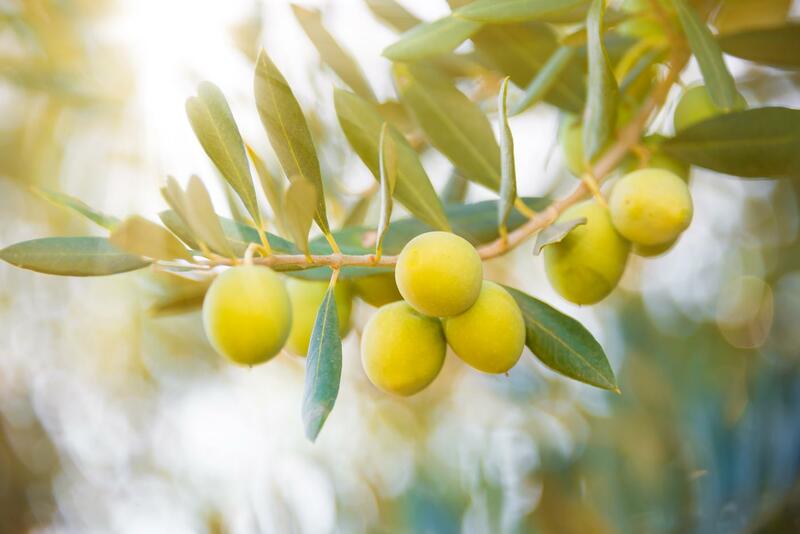 This could have an impact on the journey towards Qatar National Vision 2030. - Enlighten the youth about Qatar’s National Vision 2030 and its significance. - Stimulate them to contribute towards its achievement. - Help them realize how it’s a win for them. - Teach them the concept of synergy.